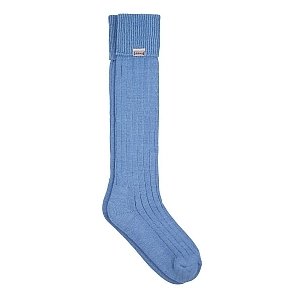 Dubary Alpaca Socks Sky Blue from Agrigame UK Ltd. These knee high coloured socks are a great way of accessorizing a pair of Dubarry country boots. Alpaca wool socks, by nature, are very warm and are a great addition to any of our leather boots for both men and women.